Replendish Waterers are specially designed to provide a continuous flow of fresh, filtered water throughout the day. 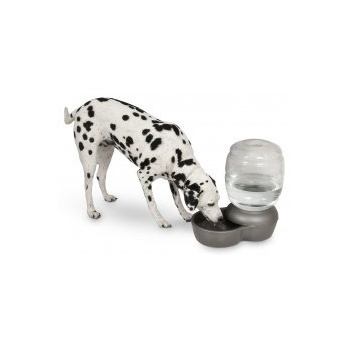 Spill-resistant bases are constructed of durable polyethylene and are dishwasher-safe. Bottles are made of sustainable PET. 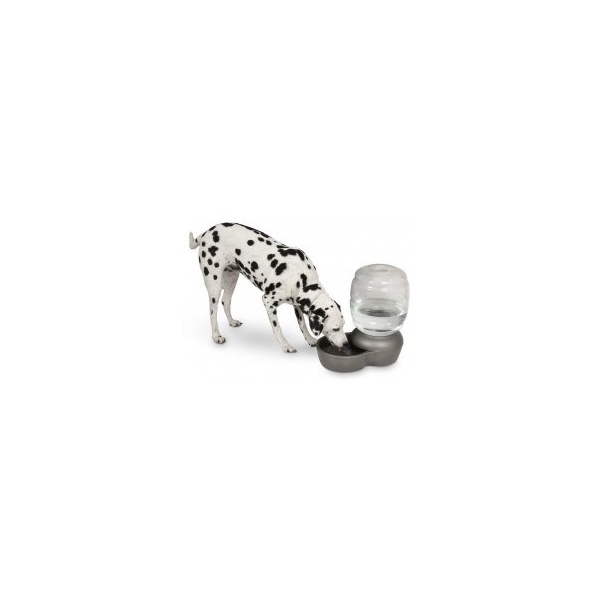 Waterer features a top-loading, clear reservoir for easy refilling. Great for indoor or outdoor use, and easy to clean. Made with Microban® for antimicrobial protection against bacteria, mold, and mildew.